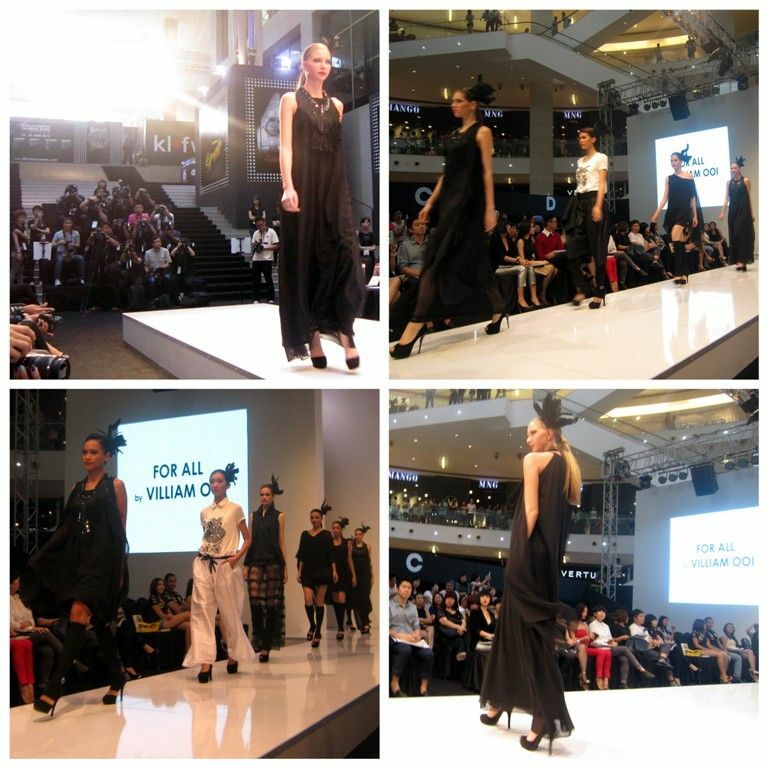 This is a continuation to Day 1 KLFW RTW : Pu3 Designs, Yadotsa & Jummy Lee : The Show and the Beautiful People. 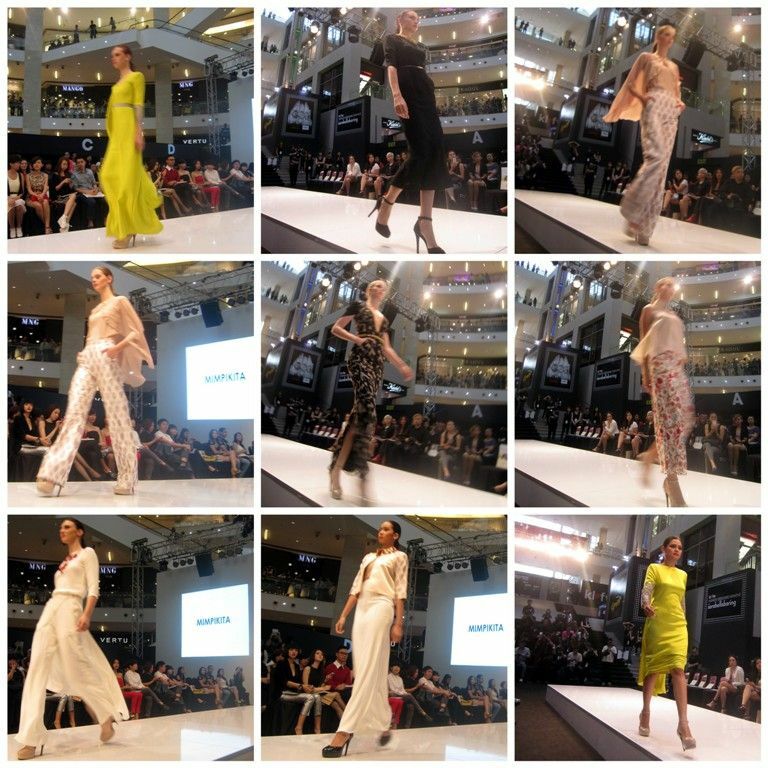 20th June 2013 - Day Two of the Kuala Lumpur Fashion Week Ready to Wear 2013. 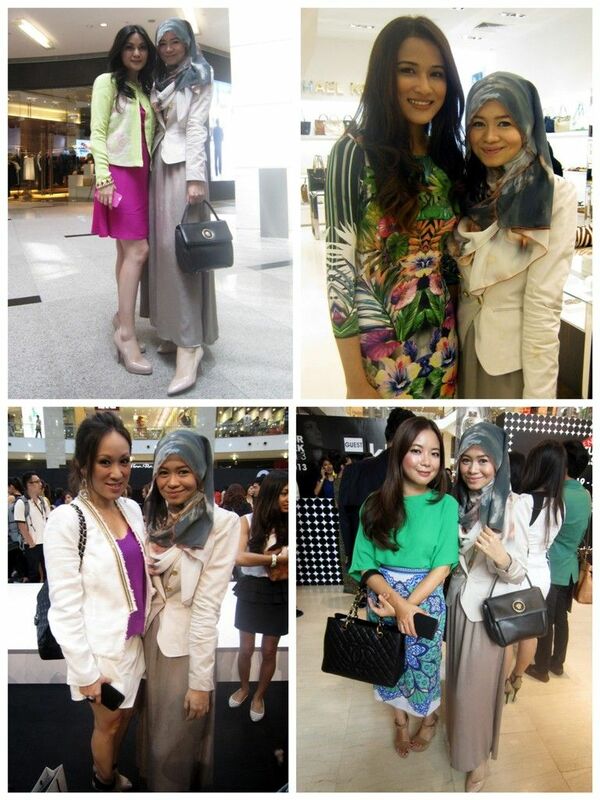 I just HAD to attend my cousin Min's When Our Eyes Met Ready-To-Wear fashion showcase. Wouldn't have missed it for anything. 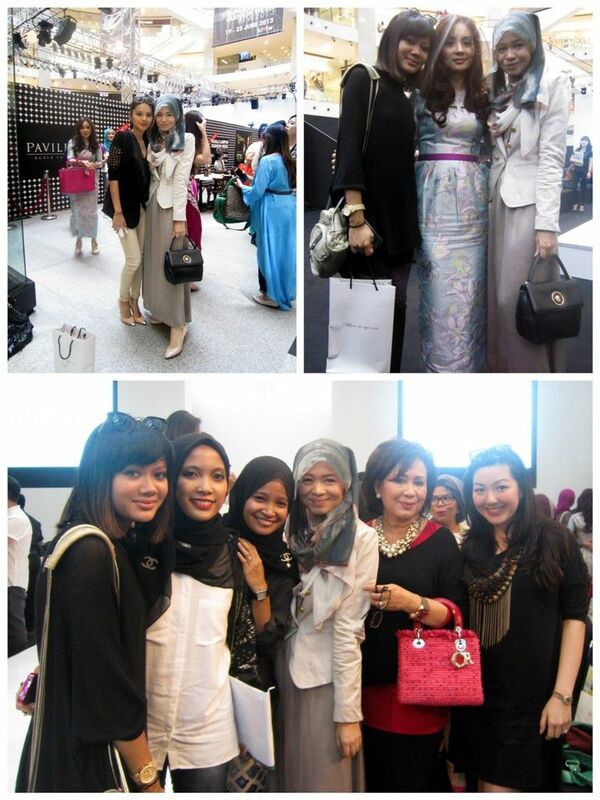 There was also the showcase of Mimpikita, Zero to Ten and For All by Villiam Ooi too. As I mentioned in my earlier post, the pieces of When Our Eyes Met's collection are very edgy and unique. Just like my cousin Min :) Min's creativity and her personality shines through her pieces. Instead of going for colour, her whole collection was all black. Min focused and played with the material and unique geometric cuts. I loved the idea of the all black, edgy collection. This was in contrast to Mimpikita's pieces. It was soft and beautiful but it was very nice. I managed to capture a few of my favourites from their collection eventhough my pictures are not very clear. There are a number of items which I would love to have in my wardrobe. I quite like some of the flowy pieces by Villiam Ooi as well. I personally find some pieces very inspiring. The only challenge for me would be to mix and match the pieces with a jacket for those sleeveless dresses, inner for the see-through pieces and looser pants instead of the tight ones. I have been asked by a lot of people where I got the scarf I wore that day. It's actually from Yadotsa which was from their Galaxia collection. I got them before I was hospitalized last year and it was the first time I ever wore it. I'm in love with the galaxy inspired patterns. I think you can tell because I have the skirt too. (and top). 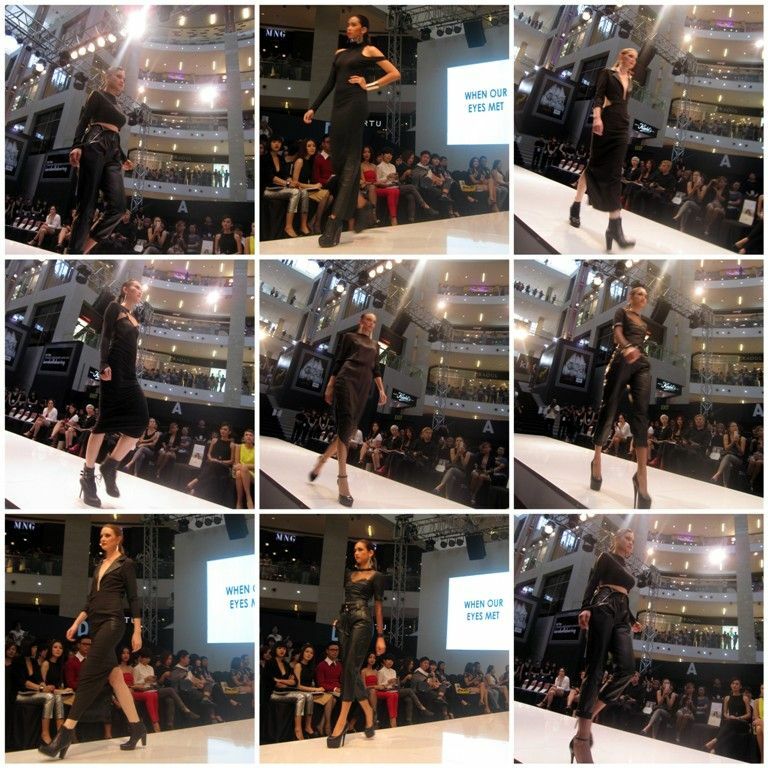 Below are some of the pictures taken during the show and the beautiful friends and fashion lovers I met on that day. Oh. It's already 23rd June 2013! Happy birthday Min & Cho! Congratulations on your success and proud of you girls! the designer behind When Our Eyes Met, Min. Proud of you cuzzie. fashion designers and business owners unite! 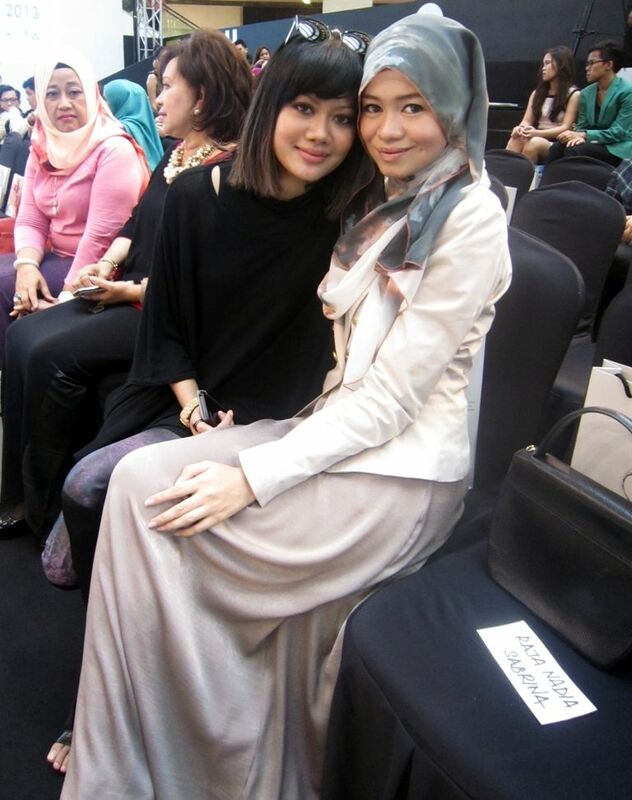 With always pretty and stylish Alia Alizar of Yadotsa. My scarf is from Yadotsa! My plus twos. BFFs. Ruzana Ibrahim and mommy to Daris, Shima Adrina. Thank you for coming and supporting When Our Eyes Met! Seated next to Cho my cuzzy. 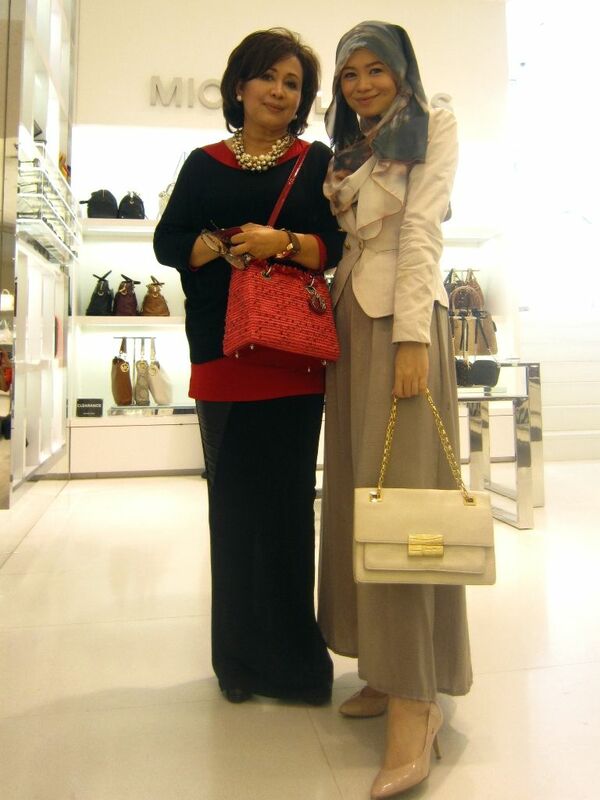 founders of Fashion Valet and of Shop Muslim Style respectively. 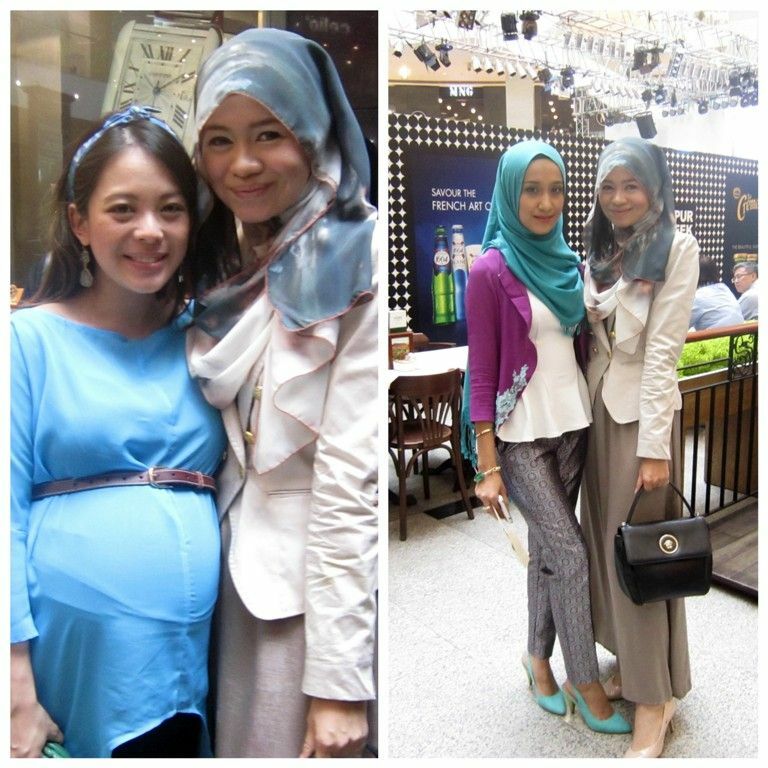 Vivy's giving birth anytime soon. May God make it easy and beautiful for her. Ende Cho, my aunt. Kindhearted and generous soul. Thank you for the gift. Thank you for always being thoughtful and thank you for everything. 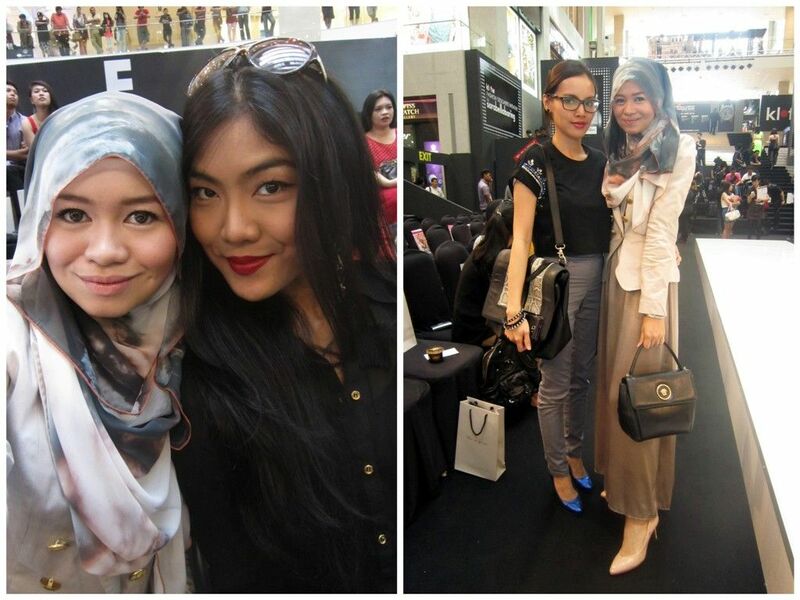 I'll be blogging about Day 3 KLFW 2013 presented by Islamic Fashion Festival soon, if God wills it. Wait for it!